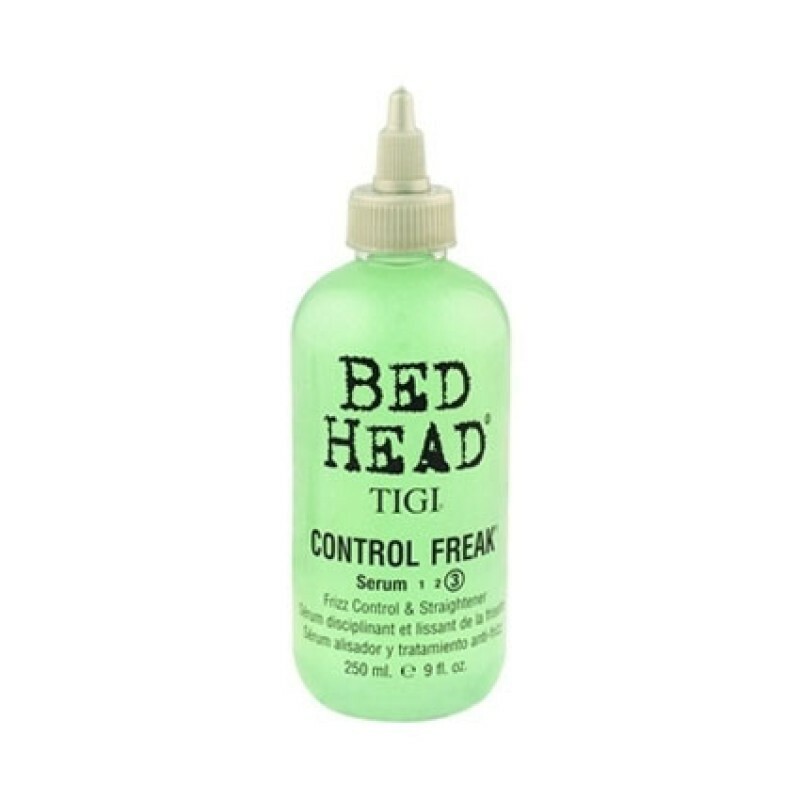 Tigi Control Freak Serum, A humidity resistant serum to fight the frizz and stomp the curl. This light weight formula leaves hair super smooth, straight and with a glossy finish. By Tigi Bedhead. Work through wet or dry hair and style.